Your Credit score, or more commonly known as CIBIL score deriving the name from the primary agency maintaining the credit history, reflects your credit habits. It is calculated on the basis of your repayment habits, age and type of loan accounts, utilization etc. Banks and financial institutions, that grant a loan or credit card to you, can get a fair idea of loan pay back habits on time with your credit score. 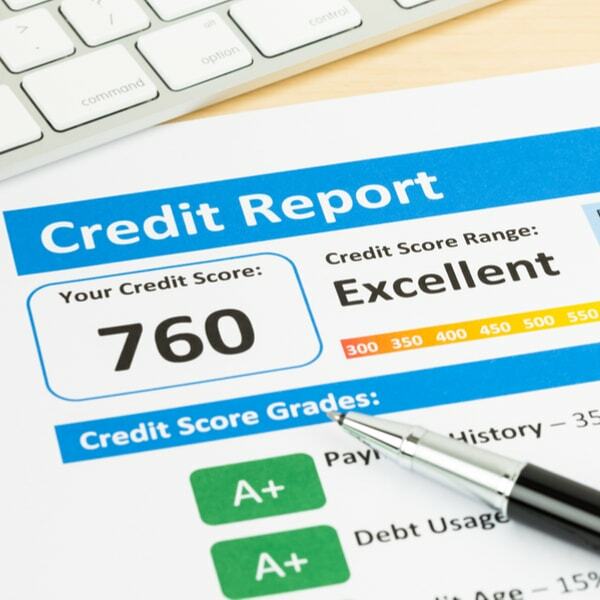 Credit score is generally calculated in the range of 300-900, where a low score reflects bad credit history, while a score closer to the upper range highlights you as a genuine and responsible borrower. An individual with credit score 825 will get a loan more easily than someone with a credit score of 600. 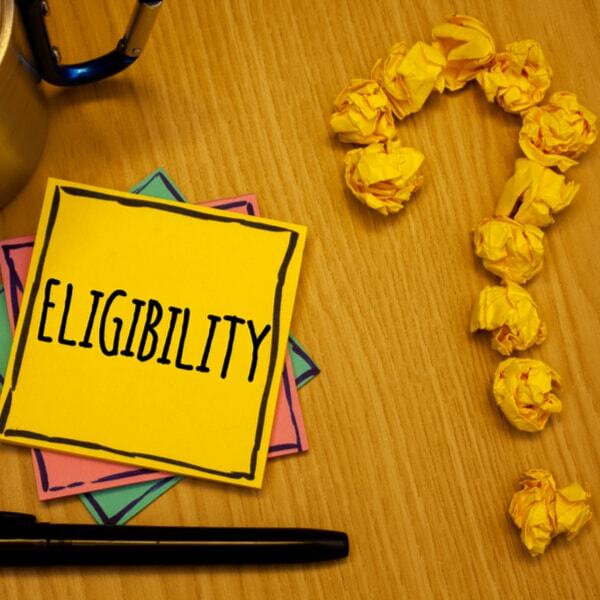 Does low CIBIL score impact your eligibility for loans? A low credit score is largely indicative of the bad credit habits of the borrower and hence, the banker may not be inclined to sanction the loan to you considering your past record. Many credit institutions like banks/ NBFCs generally have a minimum threshold of credit score for sanctioning the credit card/loan. Hence, a low credit score may impact your eligibility for the loan. Few banks also provide preferential/special interest rates for the borrowers with higher credit score, thereby encouraging them to maintain a high credit score. Such incentives can be in form of a rebate over the prevailing card rates for the loans, a rebate in the processing charges for the loan or even in terms of faster processing of loan/credit card. Credit score is highly impacted by any amounts standing overdue on your account, as it is one of the major factors affecting your credit score. Good credit habits have their foundation in paying loan installments and credit card dues on time. At the same time, any defaults can adversely impact your credit score. So, you must always strive to keep the overdue amounts out of your credit report by paying all your EMIs and credit card outstanding amounts before the due date. The credit score matrix is favourable for the borrower when there are no overdue amounts on a consistent basis. 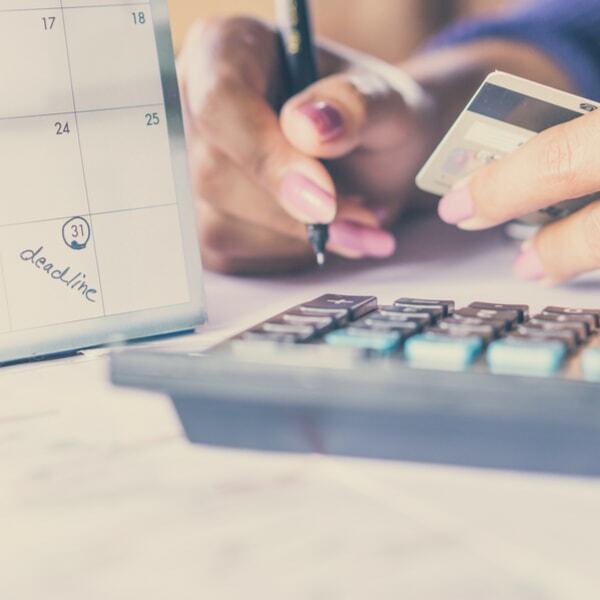 While it is always desirable that the credit card and loan dues are paid on time, there might be certain cases when there are certain unwanted dues in your account. This may so happen that the credit card company has levies certain unauthorized charges or the loan account may be debiting the interest at higher rates. 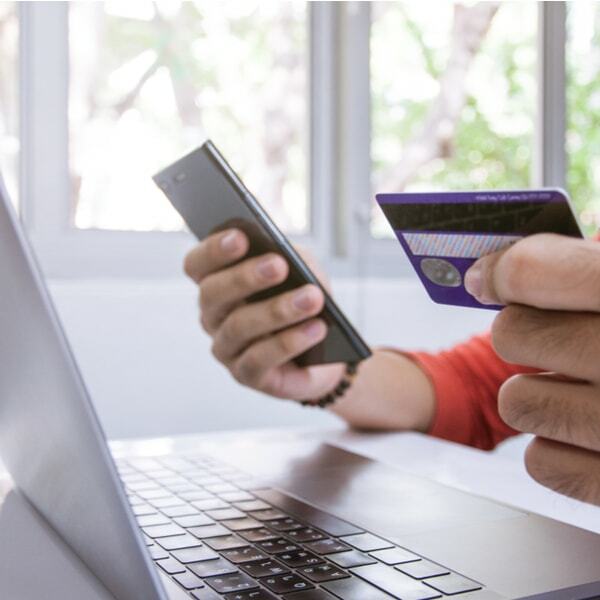 Similarly, there might be an unauthorized transaction on your credit card, and hence, you may not be liable for paying for such unauthorized transactions. Hence, you must take appropriate action to raise claims with the banks against such disputed amounts. As per RBI Guidelines, the banks must give shadow credit against such unauthorized transactions and resolve such disputes in a time-bound manner. A shadow credit will help to clear the outstanding amounts from the credit report and make you liable only for the genuine dues. Further, in case there have been certain excessive charges debited by the bank, you may want to resolve the dispute to gain peace of mind at lower amounts. Any such settlement will also help to clear the outstanding amounts from your credit report. Your credit score can also be improved by getting a better credit mix for your existing loans since a better credit mix reflects upon a prudent financial management by the borrower. A prudent credit mix should consist of a mix of secured as well as unsecured loans. As a financier, a secured loan is always preferable mitigating the risk of default to some extent. Borrowers tend to be more responsible in respect of secured loans. This is precisely the reason why a higher ratio of secured debt helps you maintain a higher credit score. Credit score is not only helped by timely payment of dues, but even the spending pattern of the individual in the credit card impacts the credit score. Full utilization of the credit limit on a much regular basis can imply a high dependency of the individual on credit card debt and hence, can adversely impact your credit score. You must keep the credit utilization only at moderate levels and not completely exhaust the credit limits available on a routine basis. Further, even if you feel like the credit limit is getting exhausted due to special spends on account of festivals, wedding occasions etc., you may pay off the credit card outstanding even before the statement is generated, as your credit limit is reinstated for the dues so paid. This will help you portray lower credit utilization, even while you may have spent a higher amount during the month. Your credit score displays the list of the credit inquiries made by the banks for the purpose of processing your loan/ credit card applications. 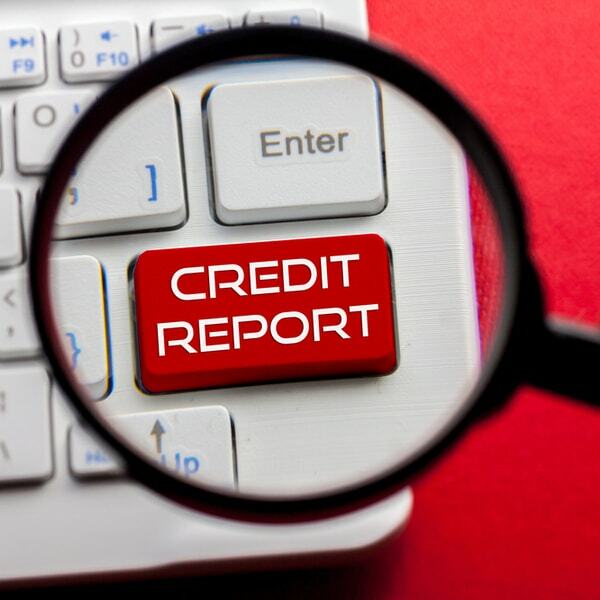 Frequent credit inquiries in the credit report adversely impact your credit score, as it highlights the potential borrower as a credit hungry individual. This is seen as their excessive reliance on debt and thus, imprudent financial management. Repeated credit inquiries may have happened even while the individual may be intending to borrow from one bank but at the same time, applying with multiple banks to get competitive interest rates. However, this may be seen as a sign of reluctance of the lenders to sanction loans/ credit cards to the individual. 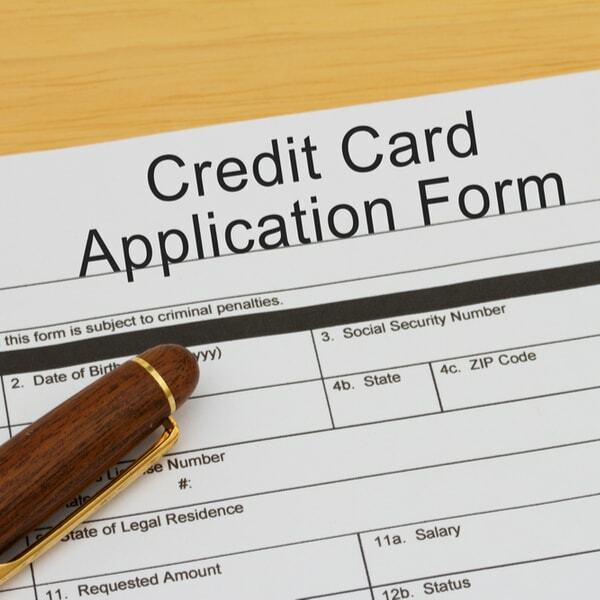 You must be careful to make a loan/ credit card application only when you genuinely want the loan. This will help your credit report stay clean and credit score stay good. Credit cards are a great tool for financial management, but if it is not managed well, it can be highly disastrous for your money matters. Credit cards are high interest-rate instruments but such amounts are levied only when you make a default on the credit dues and don’t pay by the due date. 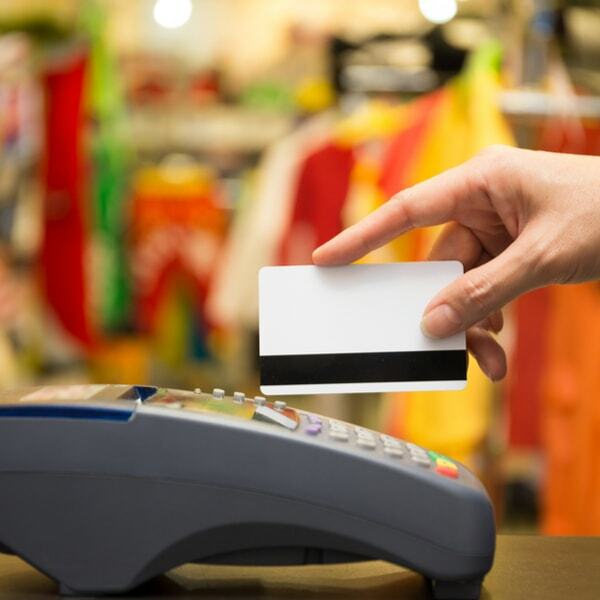 Several credit cards may also come with annual charges and other ancillary costs. Staying ignorant of such charges and consequently missing the payments of the outstanding dues can impact your credit score. Hence, it is a financially wise decision if you close your unused credit cards. Not only will this help you get your financials sorted out, but this will also reduce the available credit limit for you. As a result, the amount of total debt/ available debt decreases and the credit score improves. You must keep reviewing your credit report at periodical intervals so that you are aware of the any changes in the credit report that happen. This will also help you plug any adverse impact on your credit score at an early stage. CIBIL allows you the facility of viewing your credit report free of cost once in a year. Een after one free view, the credit report can be viewed after payment of nominal charges at the portal. You may have come to know about your low credit score from your banker, as your credit card application just got rejected. However, you are not aware of what exactly has gone wrong for you. 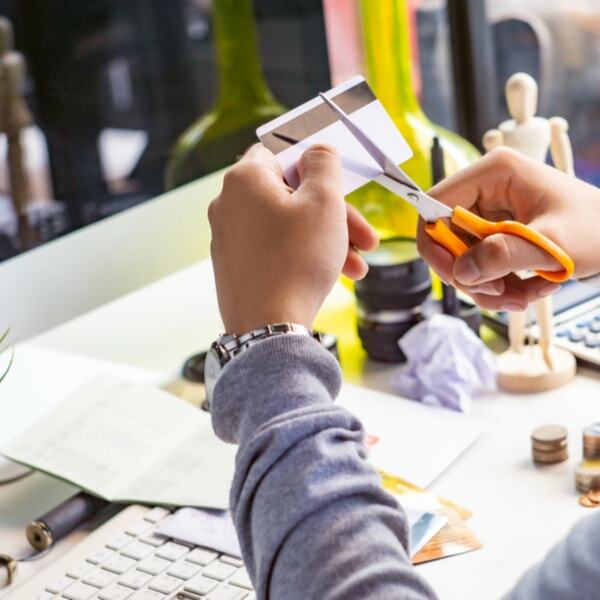 You must be wondering why your credit score has gone wrong, even while you may have been paying your dues on time or taking other responsible actions. This might be on account of any unintentional error as well, without any action at your end, as the credit score is calculated on the basis of the data available with CIBIL and this data is submitted by different banks. There might be a situation when you would have paid the credit card dues, and it is still showing as outstanding dues in the credit report for a long time. CIBIL provides you with an online dispute form, wherein you can submit any information you wish to get corrected, and CIBIL gets the information validated from the banks etc. before correcting the information. Taking steps to improve your credit score can help you be a financially responsible individual and also ensure that your access to personal loans does not get restricted due to low credit score. It is time to manage loans and credit cards smartly and prudently to maintain a good credit score. Quite an informative and insightful post. Earlier I thought this was only due to the non repayment/delayed repayment of credit card dues. But there’s much more to this. Thanks for this one.